Here are the final steps of sales letter. Each of these sections has to be implemented in order indicated. Most people know what establishing credibility means, but what is the social proof? Social proof is the concept which is behind our actions. It is a principle which causes us to act. These are shortcuts in our thinking, when we rely on somebody’s behavior or recommendations to make our decisions. Testimonials are an example of social proof. When other people talk to us in a positive manner about a product or service, this influences our behavior. If we place a picture on our site of a celebrity who visited our business or even visited us just because we happened to know him or her, this will influence our visitor’s behavior and actions. If you can show how many people bought your product to date or how much money it generated for you, this will establish your credibility. All those examples are part of social proof which helps bringing visitors closer to us. Explain to your visitor why you are doing what you are doing to gain their trust. If you truly want your visitors to identify with you, tell them why you created your solution. This will enhance their interest and demonstrate how much you value them. It will also show why you stand behind this product or service and will demonstrate that you’re truly an expert in this specific domain. Now, we’ll discuss how to use excitement to convert your visitors into customers. By now, your visitor has read some of the testimonials, and knows who you are. They know what is the main benefit of your product and now is the time to list all of them. List one after another. They can be in form of questions or bulleted points. It is good idea to list them in a way so that they truly stand out. This can be done by using highlights or bolded text. This will ensure that even readers that are just scanning the pages, will be able to pick up the strong benefits. Which reminds me, when including benefits, make sure that you do not include features. For example, feature of a cordless phone is that there are no attached cables however benefits would be that cordless phones enable you to move freely with this phone throughout your house while talking. Up until now, you have not mentioned your price. This is because you don’t want to talk about the price of your product until you create enough desire for your visitor to own it. In your closing, you want the desire to go on fire. Therefore, you shouldn’t mention price yet. Instead, you have to stress your main benefits again and then make sure that they are screaming from your pages. You also have to make sure that you present options. For example, you must include how much your product is worth and how much work you have put into it. To increase urgency even more, you must run a time limit based offer. 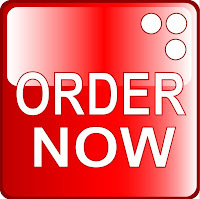 For instance, you can offer the product for 7 days and then you can either bring the price up or you can offer an added bonus for purchasing the item now. Either way, be very honest about what you say and later do. So, if you say that product will be taken off the market in 7 days then make sure that it is taken off. At this point, your customer might be having second thoughts even though they initially wanted your product badly. They might be getting afraid of getting a lemon or not really sure if they can afford the price. They like what they see but they might be panicking. Start piling on those bonuses. Add as much value as you possibly can. Sometimes you may want to include so many bonuses that their value exceeds the value of your products. If you do this, make sure that you mention the value of your bonuses. 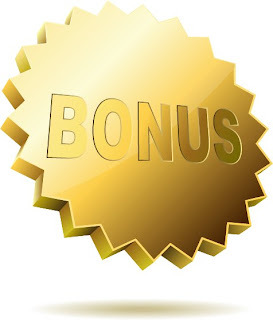 You should also indicate that your bonuses are only available for a limited time only. 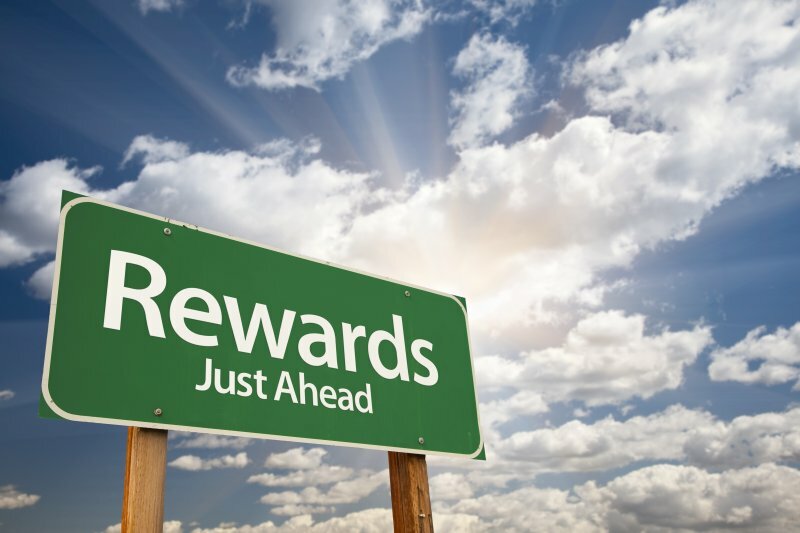 If you word it right, your customer may purchase your product primarily for the bonuses. Sometimes you can approach companies which offer products which enhance or complement yours. They might be interested in offering coupons or discounts which you can throw as part of your bonuses. 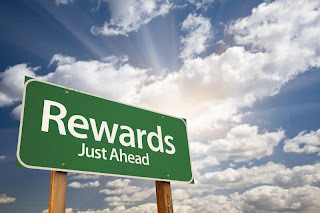 In addition to bonuses, you must also use a strong guarantee that differentiates you from your competition. A strong guarantee will alleviate the anxiety your visitor might have when buying over the internet or spending a large amount of money. The better your guarantee, the less likely someone will be inclined to ask for a refund or return the item. 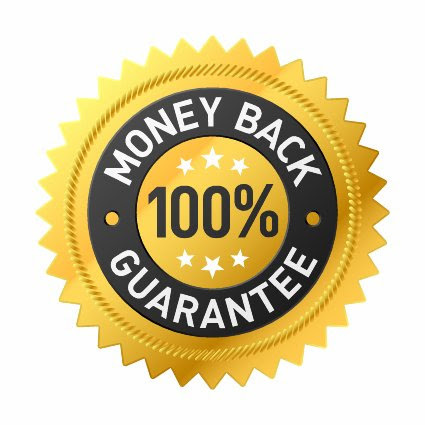 In my opinion, you should offer at least a one year guarantee. If you want to show them how confident you are in your product, offer them a lift time guarantee. Either way, challenge yourself to give your customers the best guarantee that they’ve ever seen. There will be always group of customers who will ask for a refund so it is best to offer it in the beginning. Whenever you return the money, ask for the reasons why they didn’t like the product. Use this feedback to help you improve upon the product or service. If you find that the person’s expectations were unreasonable or that there was nothing wrong with the product, don’t worry about it. Move on and feel confident that you delivered great customer service. Make payment options easy. Include payment options like credit cards and checks. The best third party processor to utilize is Paypal. They offer secure and safe payment options using secure servers. For those customers who are leery about inputting personal information into the computer, you should add your phone number and mailing address so that they can send you the information via phone or snail mail..
Study after study shows that P.S. 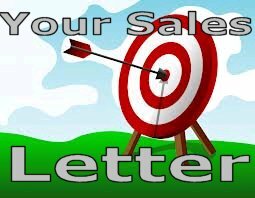 is a very important component of your sales letter. A “P.S.” has a positive effect on those who are still hesitating and are already at the bottom of the page and still haven’t made a decision to purchase yet. Therefore, in your P.S., you can add an additional guarantee or bonus to overcome any objections. Give them an offer they cannot refuse. Again, add urgency to get them to utilize your product and increase effectiveness. In order to get the best conversion rate (the number of visitors to your website compared to those who made a purchase), In next installment I will discuss several technical pieces which will make the difference in your sales copy. Knowing them will have a tremendous impact on your final outcome. If you don’t want to make money online, one of the best way to ensure you never do is to remain anonymous. Make sure you never put up a picture of yourself, never fill out an “About Me” page, don’t use your real name, and for goodness’ sake, make sure there’s absolutely no way to contact you! This should almost guarantee you won’t sell anything. 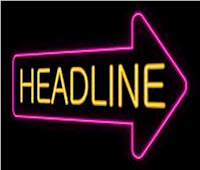 According to study by Nielsen/NetRatings, a well-written headline can produce a 1,900% increase in your income. Therefore, the most crucial part of your sales page is the heading. This is because you only have several seconds to grab the attention of visitors to your site. A Headline should stress the biggest benefit of your product or service, possibly not found anywhere else. Your headline should create curiosity to compel one to keep reading information on your site (sales letter). When creating your letter, always use the word “you”. This word is considered the most powerful word because it connects to the reader directly and provides a more personal tone. Some other powerful words that you should use are Guaranteed, Bargain, Proven, Revolutionary, New, Free, Easy, and How to. In addition, your sub-headline should provide more information and strengthen your strong main headline message. As an added bonus, you can also add more descriptive information. 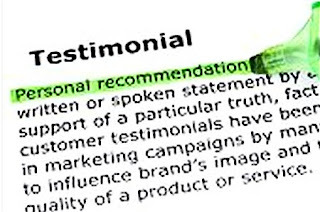 Strong testimonials lend credibility and can increase your conversion by 250%. The web is an anonymous place and excellent tools for many scammers, thus having good testimonials on your site will help your visitors make the decision. Testimonials influence our behavior in remarkable ways and allow us to lower our guard. Each new testimonial takes away some of the natural objections we have towards the unknown product. They list the main benefits and well as positive experiences with other customers. If you can, add pictures and voice recordings to your testimonials. This will further enforce confidence in your unique product or service offering. Contains grammatical structure of the person who wrote it, even if it is incorrect. Adding audio recording will build more confidence in your product. Not sure how to get testimonials when you don’t have a functional site? Give away a couple of products or free coupons for your future product and ask for a testimonial. If you already have an offline business, you might ask some of your customers to provide you with testimonials. They may have never thought about giving you testimonials, but would be happy to provide it if you asked. 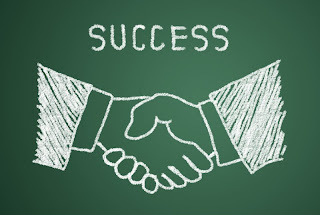 Another option is to provide a link to their business if they give you a testimonial which will benefit them directly. 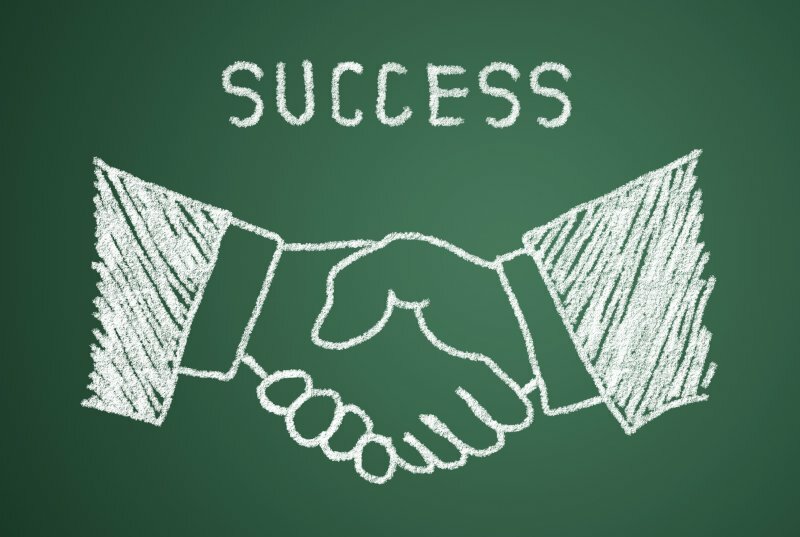 If you've established a positive relationship with customers from your mailing list, you can also announce your product and ask for a testimonial. Putting a great testimonial on your site which talks about your skills, integrity, and expertise are as great way to get new customers. In fact there are some marketers who will tell you that your sales letter could be just good testimonials. In next lesson continuation of sales letter. Yes, whether you like it or not, you will become a salesperson. Therefore, it is paramount that you create a sales letter that sizzles. This is because a sales letter is your ticket to success. It helps you sell products and services even when you’re not there. So, by making it worthy, you will in essence ensure that you get those products sold whether you’re there or not. Therefore, you will learn how to make your sales letter as compelling and enticing as possible so your visitors make an on-the-spot buying decision. In our exercise we are assuming that you will be selling one product. If you are intending to sell more than one product, your option will be to write sales letter for each specific product. The principle is the same. 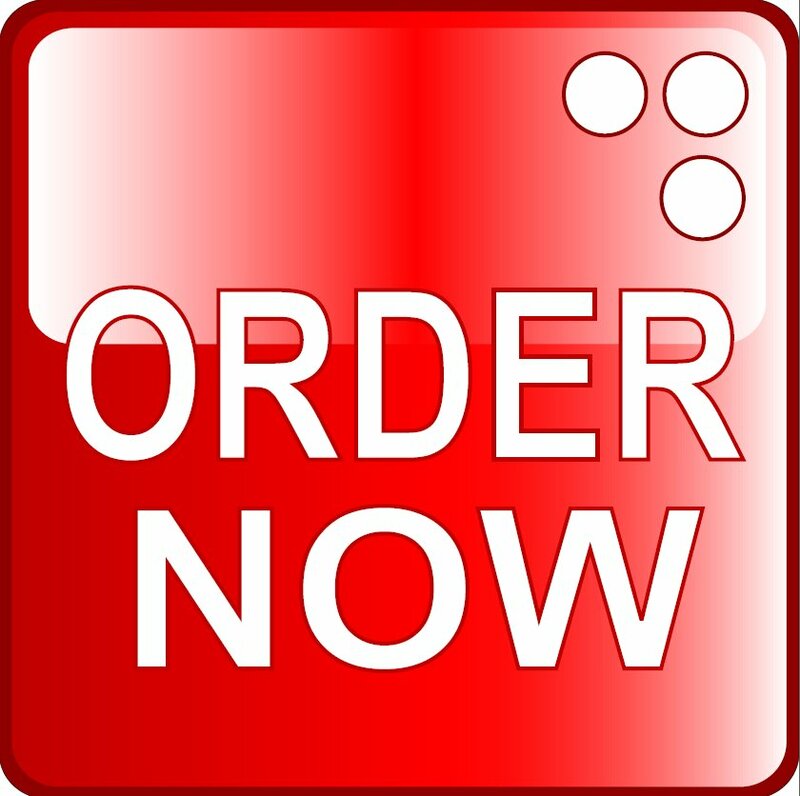 Each sales letter will include sales oriented copy and several "Buy Now" buttons. Use P.S to include additional benefits. As you will see, we have lots of material to cover. However, it is paramount that you understand the creation of a dynamic sales letter as this step alone can increase your sales by 1000% or more. In next lessons we will cover Headline and powerful testimonial of the sales letter.